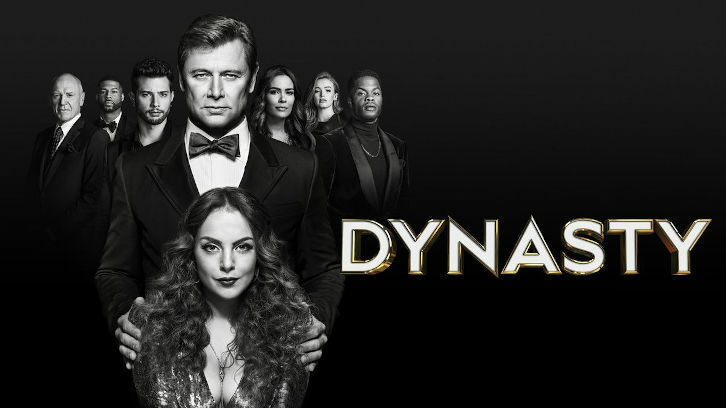 DYNASTY “How Two-Faced Can You Get” — (8:00-9:00 p.m. ET) (TV-14, L) (HDTV) GLOWING UP – Fallon’s (Elizabeth Gillies) acquisition of a new publishing company brings an unexpected person from her past into the fold, forcing her to deal with the emotional and financial ramifications. Meanwhile, Blake (Grant Show) is suspicious when a disgruntled Jeff (Sam Adegoke) shows up on the Atlantix doorstep, and Cristal (Ana Brenda Contreras) fears her old family will seek revenge on her new one. The episode was written by Christopher Fife & Kevin A. Garnett and directed by Joanna Kerns (#217).